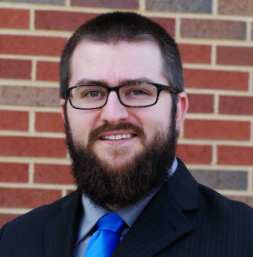 Minor note: I got my PhD the other day. No big deal. The important part of the story is that I got a sweet graduation present from my mom. She bought me the 3D printer of my choice. Talk about awesome! I decided to go with a machine I have had some experience working on/with in the past, a Makerbot. There were a lot of options out there, and some of those alternatives had pretty great reviews. I decided to go with the latest Makerbot model. 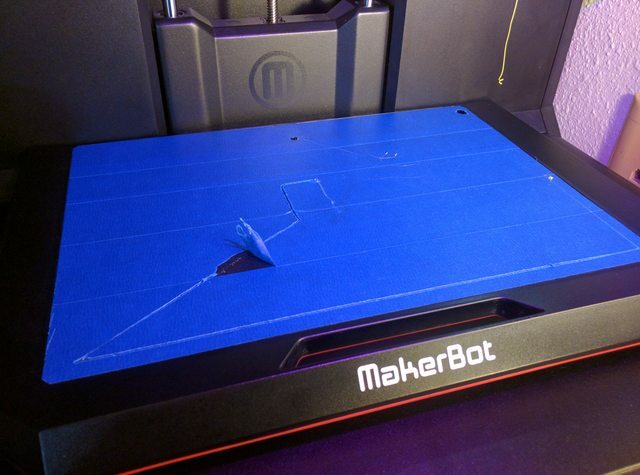 It wasn’t until I had gotten up and running that I became aware of some of the major Makerbot Replicator+ issues. Before I really hand a chance to grasp the Makerbot Replicator+ issues, I had a lot of fun with the unit. The setup was a breeze and I was printing as soon as the extruder warmed up. 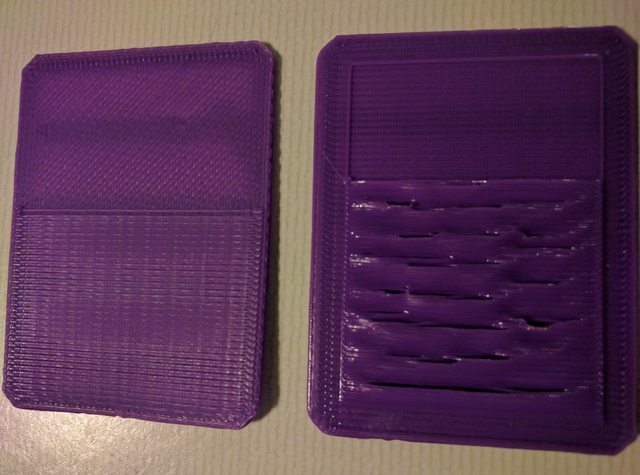 In addition to some of my own designs, which I will give individual attention later, I printed off designs that are easy to find on the Thingiverse site. 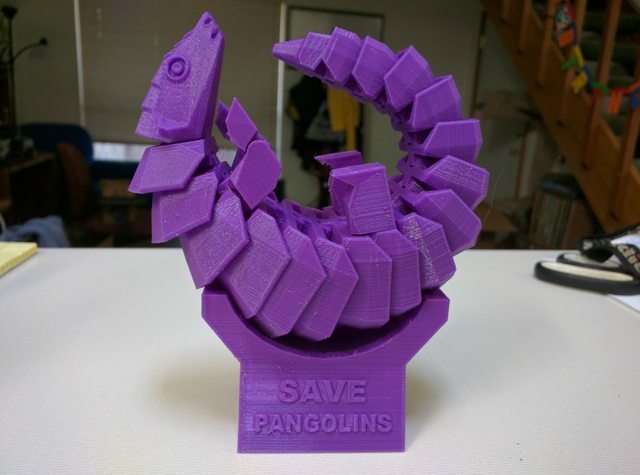 My favorite print was a fully articulated pangolin. This cuddly little creature was produced as part of a project to raise awareness about pangolin exploitation, the most trafficked animal in the world. There are some poorly educated people out there that believe that the pangolin scales have magical healing powers. Additionally, they are a very popular bush meat item. Despite being illegal to buy and sell in many parts of the world, the ever wonderful homo sapiens manages to make a buck from these little mammals. The Save Pangolins campaign aims to eliminate this illegal trade. The print itself turned out quite well. 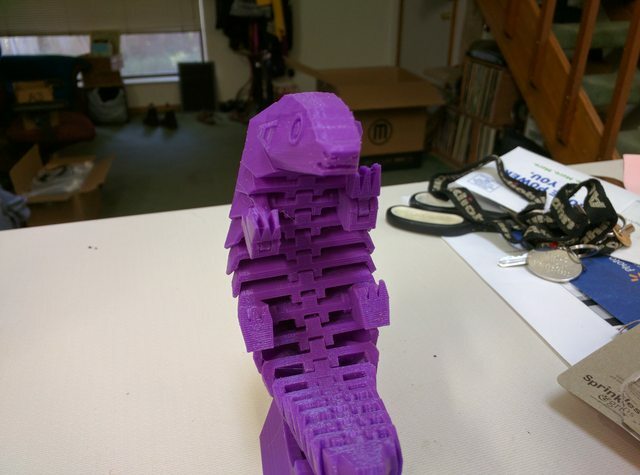 This was the first big print on the Replicator+. The details came out fine and it feels quite nice. I did have some issues getting everything perfect. The final tail joint and the forelegs did not articulate. 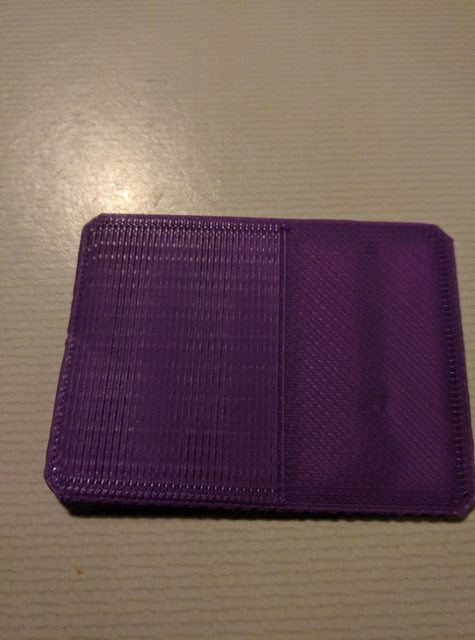 This print was made before I had started fine tuning settings like extruder pull, so some stringing between these tight joints may be the cause. I discovered that when printing flat surfaces, I would see some bizarre defects. The layer deposited on the surface would form melted waves. Something was clearly not right with the setup of the printer. In the true spirit of Maker culture, I decided to find a solution to the problem. 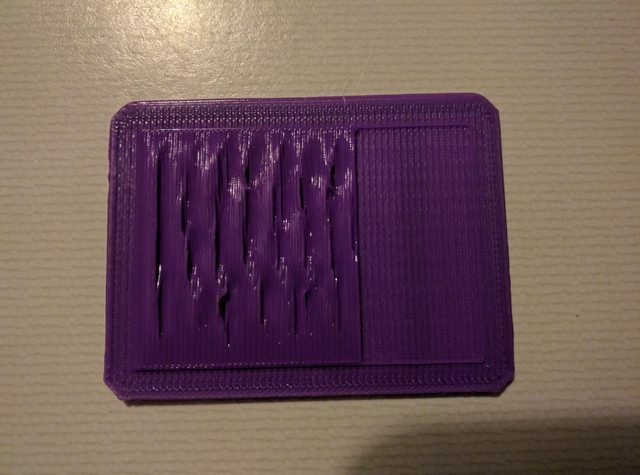 I told the printer to recalibrate the z axis. 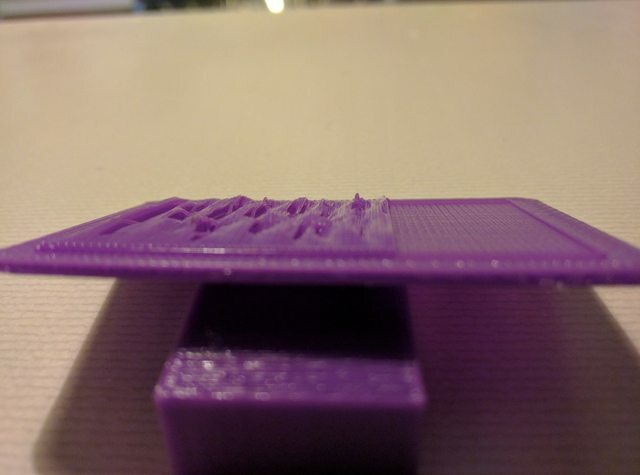 If the printer head was dragging along the side of a print, it would make sense that the printer bed height or z axis motion was out of whack, right? That is when the real problems started. On the first print after issuing the factory supplied z axis calibration command, all hell broke loose. During the setup for the print, the extruder dragged along the edge of the print surface. I rushed downstairs to stop it as soon as it had started. The scraping made some gruesome noise. Meanwhile, the extruder continued gouging into the print bed. The hot extruder nozzle actually melted the plastic as it scraped itself across the surface. I did not make it downstairs in time though. When I got downstairs, the printer had ripped the extruder out of its mount and began making panic noises. The scene wasn’t pretty. I sent a complaint to the manufacturer about my Makerbot Replicator+ issues. One of my favorite snippets from that little conversation was that the end users are not supposed to level the build plate despite the fact that the option was included in the software. The factory levels those “with lasers”. To their credit, the customer service rep did offer to replace the unit. This was not enough for me. I was already soured on the unit when I couldn’t get it to interface with any of my computers, since they apparently dropped Linux support. Now I’m awaiting the RMA results. Besides wasting my time and getting screwed out of 10% of the unit cost for a restocking fee, I’m just plain disappointed in how far the genericized flagship of 3D printing has fallen. I can only hope that I’ll be happier with the Ultimaker I buy when the refund goes through.